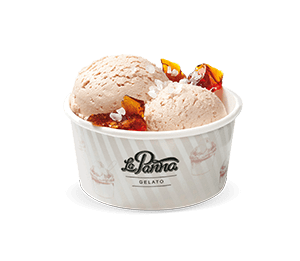 Modern and well-known flavors of Europe. 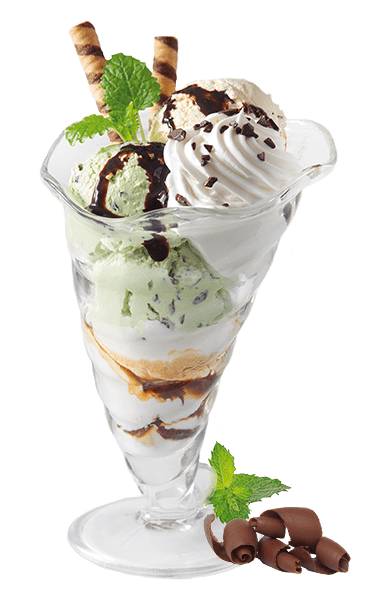 more of the real, crafted ice creams. 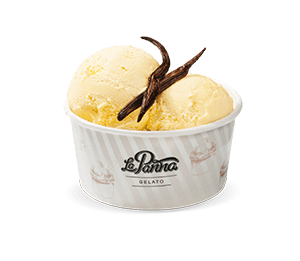 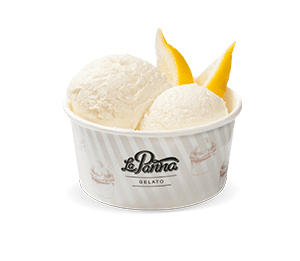 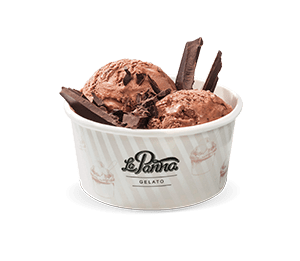 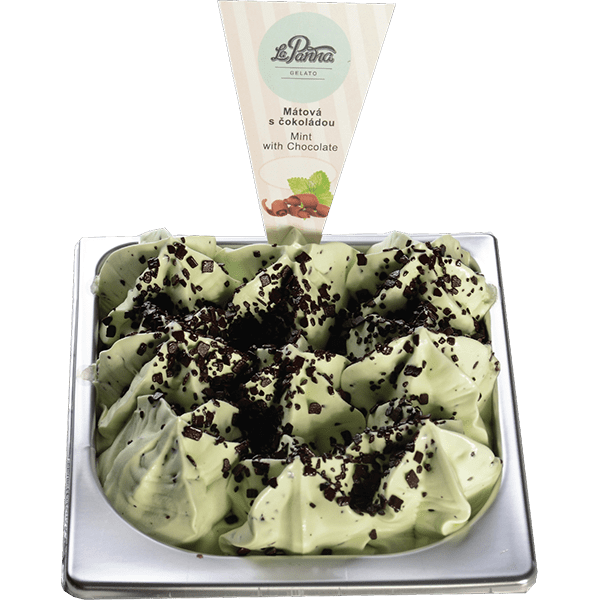 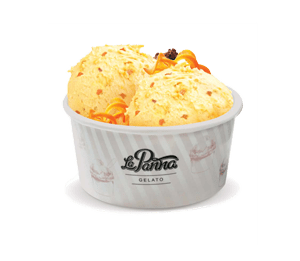 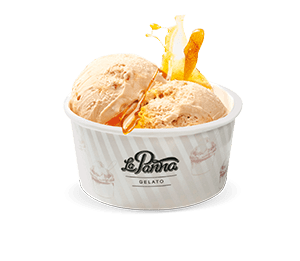 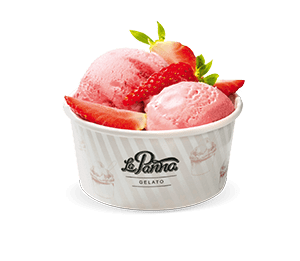 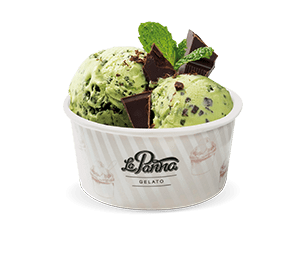 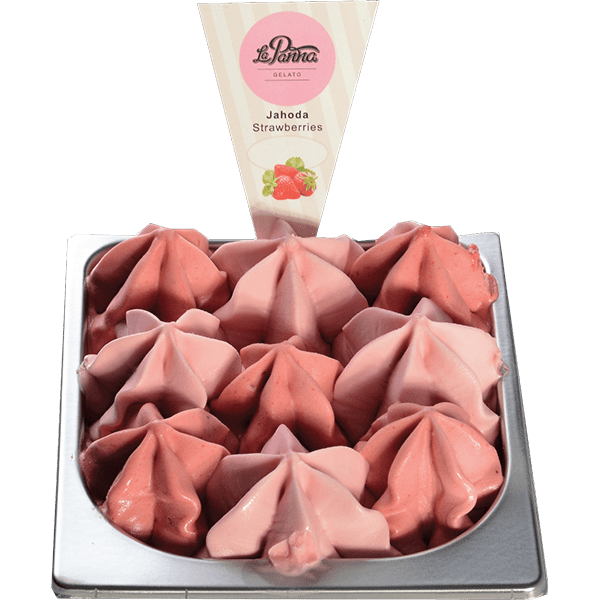 Bidfood company has brought to the Czech market a new ice cream brand called La Panna. 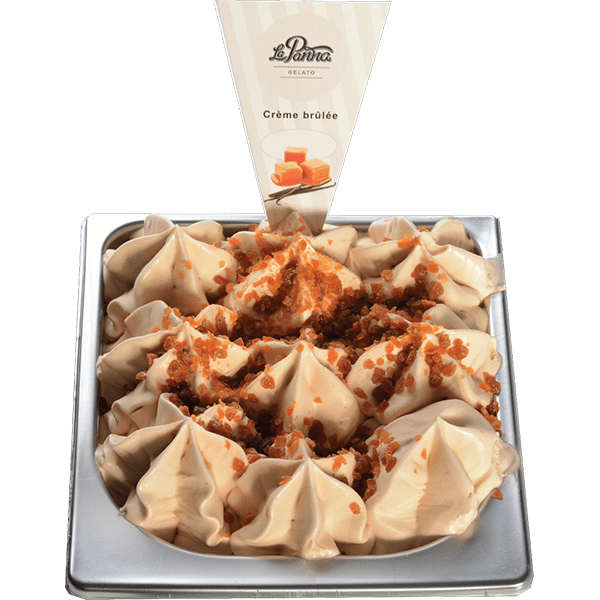 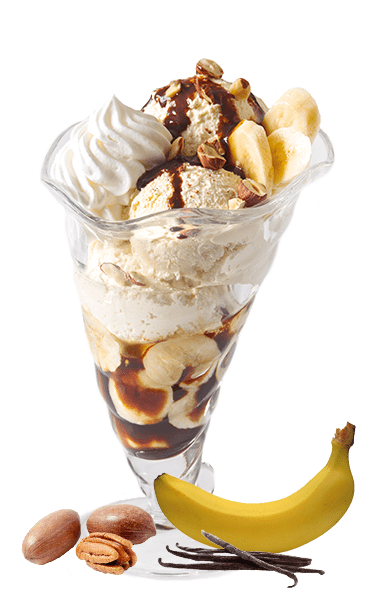 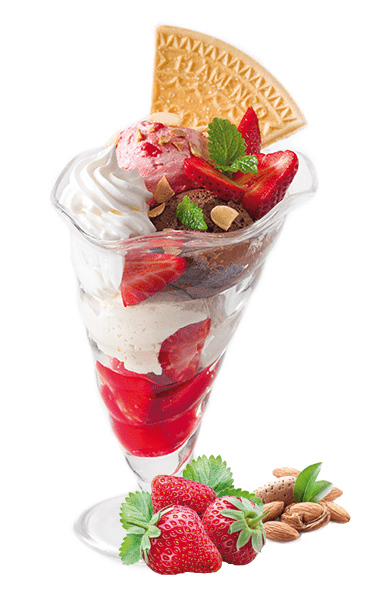 This is the premium quality ice cream available in several flavors high in cream, milk and fruits. 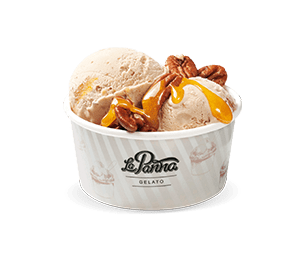 La Panna is made exclusively of the finest ingredients with focus on the traditional Italian recipe and technology. 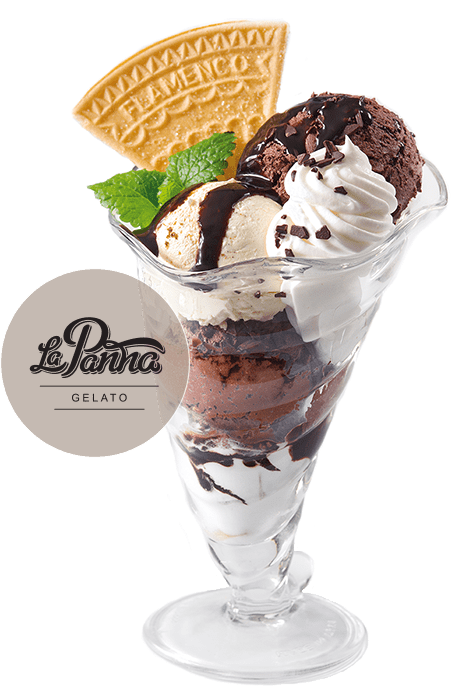 Get a chance to taste our world-famous flavors and get attracted by La Panna ice cream decorations, unique on the Czech market. 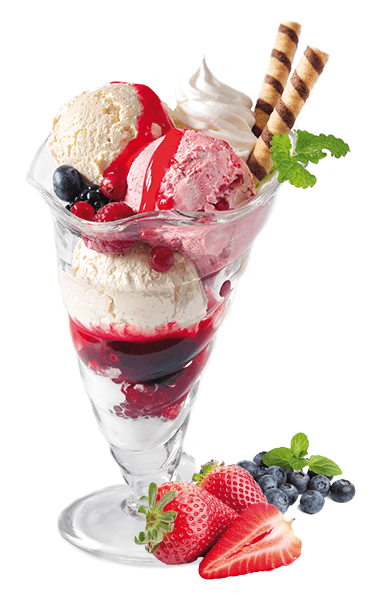 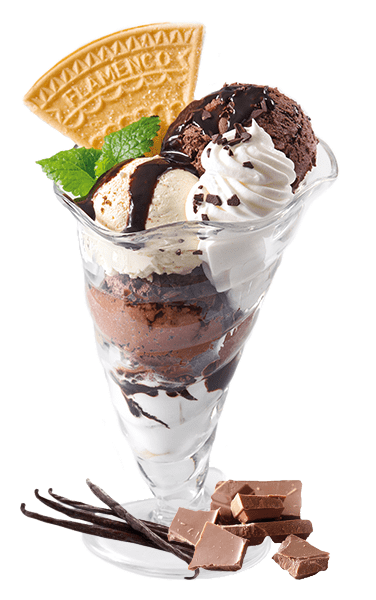 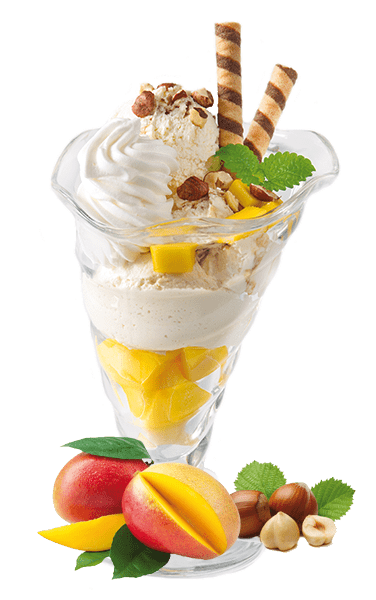 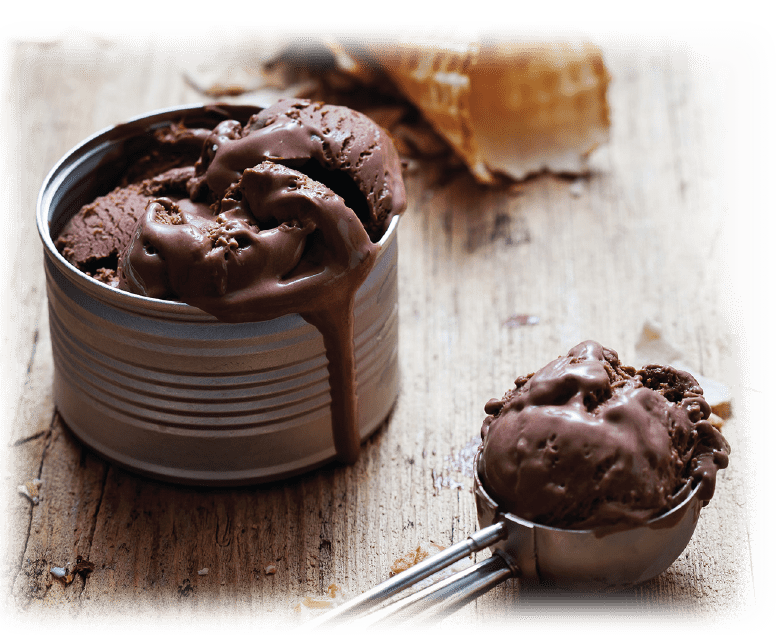 Prima ice creams are produced and supplied by the Bidfood Czech Republic that belongs to the International Bidcorp company, the second largest food distributor for gastronomy in the world.